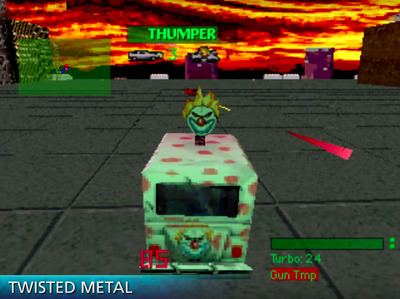 SonyThe original ‘Twisted Metal’ is one of 20 classic PlayStation One games appearing on the $US100 PlayStation Classic console. Sony’s got a brand new PlayStation in the works: the $US100, adorably miniature PlayStation Classic console. The console doesn’t play CD-ROMs or music CDs. Instead, it comes with 20 classic PlayStation One games built in. Sony revealed the full lineup of games on Monday alongside a debut trailer. Sony’s got a brand new PlayStation console coming out on December 3: the $US100 PlayStation Classic, a miniaturized version of the classic PlayStation 1 console. PlayStation/FlickrThe PlayStation Classic (left) is about 45% smaller than the original PlayStation (right), according to Sony. There’s no CD-ROM to read your PlayStation 1 games, and the RCA ports in the back have been swapped for the far more modern HDMI equivalent. It’s a miniaturized re-creation, along the lines of Nintendo’s ridiculously popular NES and Super NES Classic Edition consoles. You can even hold it in your palm! 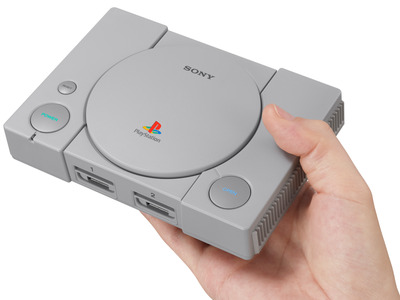 Playstation/FlickrThe PlayStation Classic is tiny and adorable. It may be a PlayStation 1 in looks alone, but it also plays a smattering of PlayStation 1 games. There are 20 games in total built into the console, and Sony revealed the full list on Monday. 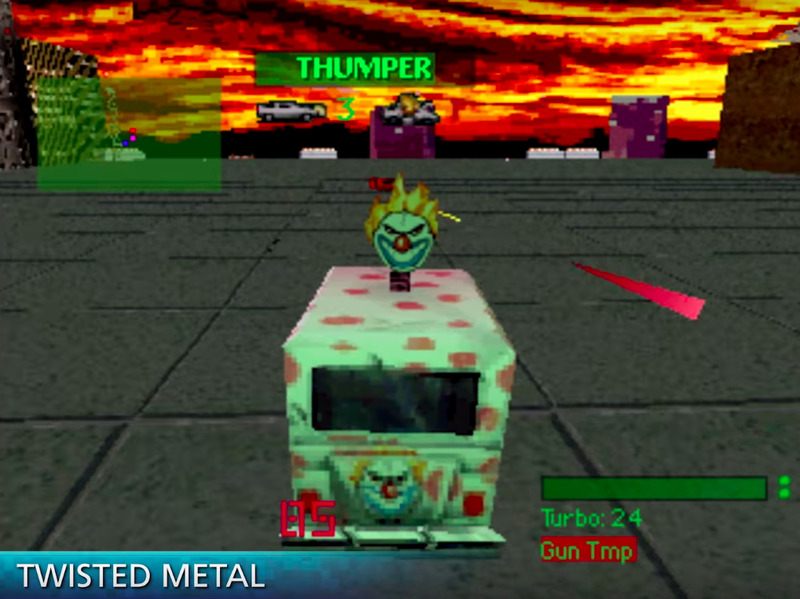 It ranges from the obvious (“Resident Evil,” “Metal Gear Solid,” “Twisted Metal”) to the obscure (“Intelligent Qube”). But it’s been decades since many of us last played these games.